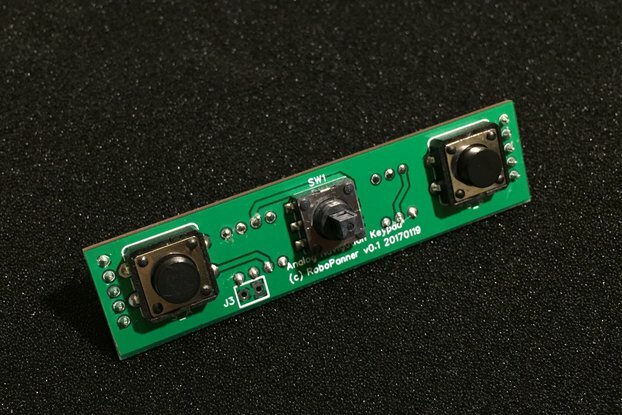 It's a linescan camera designed for machine vision for slow boards like the Arduino. I needed something simple to learn machine vision and an Arduino doesn't have enough processing power for that kind of stuff, so i made a camera that has only 1x128 pixels. The fact that it has just 1x128 pixels makes it very easy to learn machine vision and especially if you are using an Arduino. 3v3 to 5v so it is good for Arduino DUE too. Defines the start of the pixel data-out sequence. The camera is basically a breakout board for the ams TSL1401CL line sensor (Cad files available in documentation) pdf is available in this page's datasheet section. The camera is simple to use with an Arduino and Processing code available in this page in (Sours Code), these codes will allow you to see what the camera is seeing on your computer and start you off on using it, the problem is that the Processing code is for Mac but you can make this work by changing the com port names however i haven't tried this, to connect it to your Arduino first you have to connect a variable resistor wired as voltage divider with it's output voltage to the Arduino A1 pin this will be your saturation adjuster (you will see more in the Arduino code ;) ) Than connect the GND pin to the Arduino ground pin. 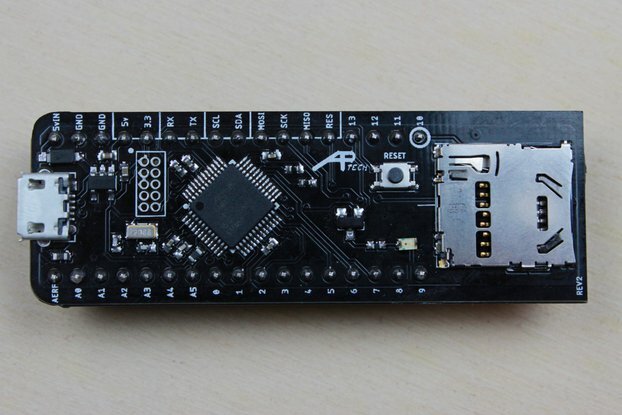 connect the the +5V pin the Arduino 5V pin or 3V3 pin if you are using a DUE. 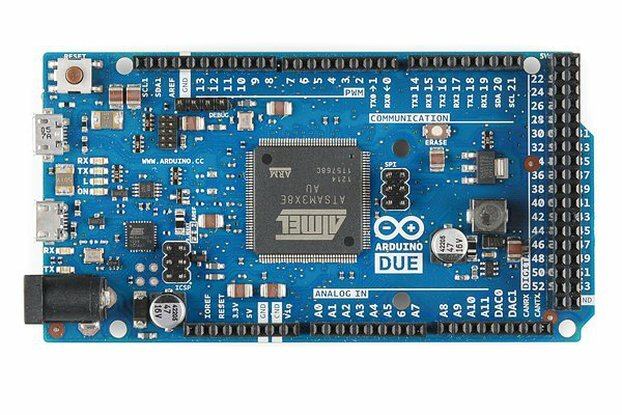 connect the AO pin to the Arduino A0 pin. 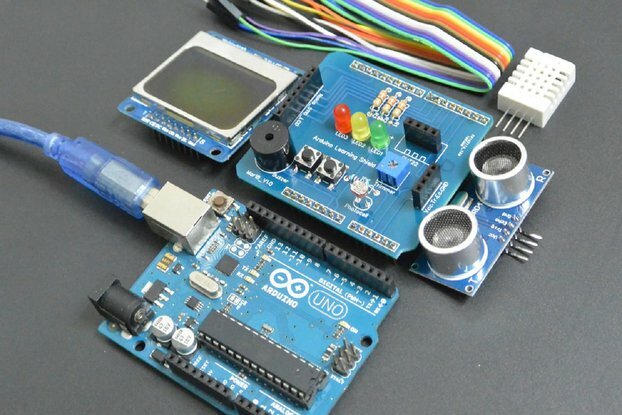 connect the CLK pin to the Arduino 12 pin. connect the SI pin to the Arduino 13 pin. and your done. This product was cheaper and has a simpler interface than the one i was using previously. Shipping took a long time, but I understand that some people don't have too many options. Thanks for a nice product! Using it with the UNO and works well. Code and documentation are good. I am using it as a line sensor and just playing with it. Thanks for the review Josef, and if you have any questions just ask. Thank you for your review and your kind comments best regards Anthony Pirotta. The camera arrived quickly. Good build quality. More detailed documentation regarding the variable resistor would be nice. I figured it out after some guesstimation mixed with trial and error. Also, blame it on inexperience if you want, but I didn't know I needed to download the latest version of Processing to see the display (download from processing.org). Other than that, the camera works great and operates the way I needed it to. Thank for your review. and you are right i do need to put more documentation regarding the variable resistor, but if you have anymore questions about the camera or any other one my products? just ask, send me a message. I bought this module and saw your playing video but I don't know where you connected variable resist. If you have schemetic, please send it to me.